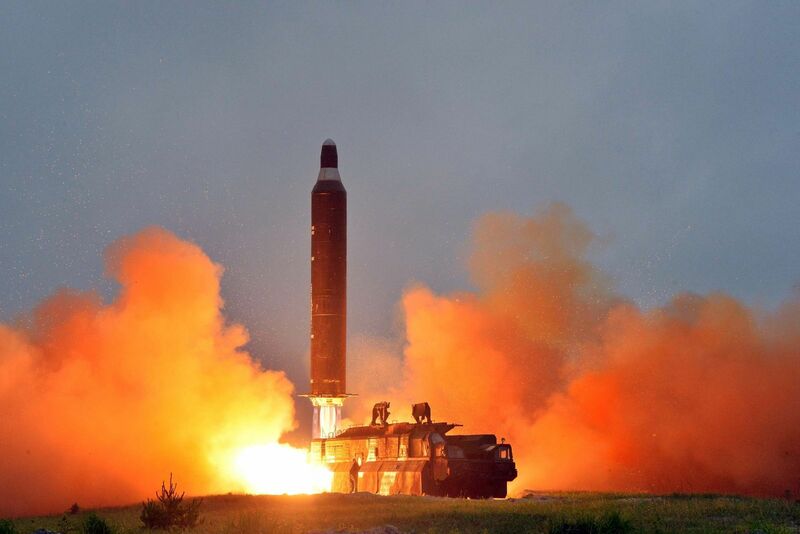 North Korean Fired New ICBM That Flew Over 2,800 Miles. DPRK fired ICBM that fly 2,800 miles and landed in Japan's exclusive economic zone. North Korea launched its likely third intercontinental ballistic missile test that took place at around 3:17 am local time on Wednesday, signaling an end to a two-month pause in its missile testing that could bring tensions between Washington and Pyongyang back to dangerous levels. 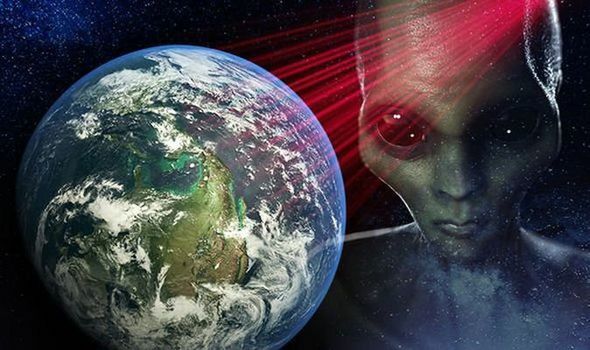 The Pentagon confirmed the test went straight up about 2,800 miles into space, which is the highest missile test in North Korean history going more than ten times higher than the International Space Station. The second-highest test was on July 28 and went up about 2,300 miles. The missile also traveled around 600 miles eastward and landed in the Sea of Japan in Japan’s exclusive economic zone. Japanese media outlet NHK reports that the missile flew for about 50 minutes. All of that combined indicates North Korea launched an intercontinental ballistic missile. 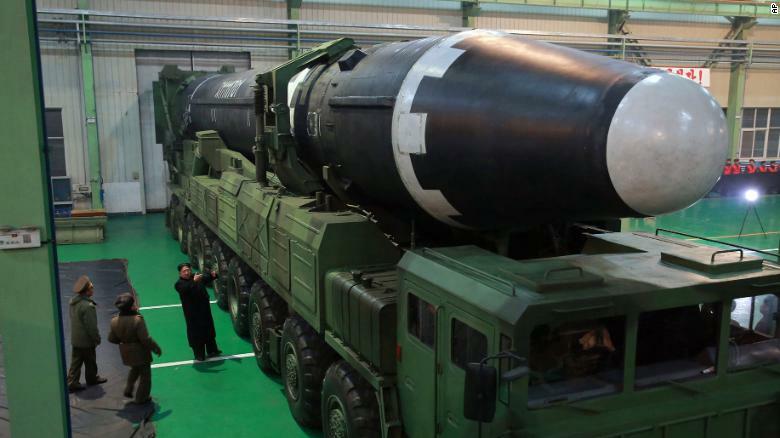 North Korea's MZKT-79221 Vehicles carrying ICBM Hwasomg-15 to a launching-pad. North Korea has refused to cease production and testing of its arsenal of deadly nuclear weapons despite international condemnation and sanctions. KCNA said: “The U.S. imperialists and the south Korean puppet of warmongers are planning to stage large-scale joint military exercises against the DPRK in the air and the sea from Dec. 4 to 8, according to the south Korean Yonhap News. “The warmongers are going to let over 230 fighters with various missions of the U.S. imperialist aggression forces and the South Korean air force make sorties to the sky above south Korea from eight bases in Japan and South Korea in order to hold a war drill simulating an actual war.” North Korea has launched a fresh ballistic missile test – triggering alarm bells in Washington, Seoul and Tokyo. The South Korean military said it will conduct a “precision strike” missile exercise in response to the launch. Japan has called an emergency cabinet meeting for 3:30 am Tokyo time to discuss the launch. The UN Security Council will meet tomorrow at 4:30 pm. David Wright, a missile expert at the Union of Concerned Scientists, writes that the missile could travel around 8,100 miles if it were launched at a standard trajectory. That’s enough to hit the entire United States — including Washington, DC. But Wright also noted the missile’s ability to reach America also depends on the weight of the payload, or the bomb on top of the projectile. But other experts warn Pyongyang may soon overcome that obstacle. “If North Korea hasn't already mastered the required technologies, on its current testing and development pace it will likely do so soon,” Kingston Reif, the director for disarmament and threat reduction policy at the Arms Control Association, told me. Four days later, President Donald Trump gave a speech at the United Nations where he said America would have “no choice but to totally destroy North Korea” if it continued to improve its missile and nuclear program. “Rocket Man is on a suicide mission for himself and for his regime,” Trump continued, using his nickname for North Korean leader Kim Jong Un. And just last week, Trump put North Korea on the state sponsors of terrorism list, slapping crippling sanctions on Pyongyang. It’s possible that this launch is in retaliation for that action. US officials want to end the standoff preferably through diplomatic negotiations, where Pyongyang agrees to give up its nuclear weapons. Most experts thinking that North Korea won’t give up its bombs because the regime feels its nuclear arsenal is the only thing deterring countries, especially the US, from overthrowing it. Senior Russian officials, including President Vladimir Putin and Foreign Minister Sergey Lavrov, have repeatedly warned the United States and its allies against aggressive rhetoric and actions aimed against North Korea. They have noted that the lessons of Iraq and Libya had apparently taught the Pyongyang regime that talks with the West are possible only under condition of reliable deterrence offered by nuclear weapons and advanced missile technology. At the same time, Russia has consistently called upon North Korea to stop escalating tensions and comply with the non-proliferation policies supported by the United Nations. In mid-October, Putin signed a decree imposing restrictions on North Korea in line with the earlier resolutions of the UN Security Council.